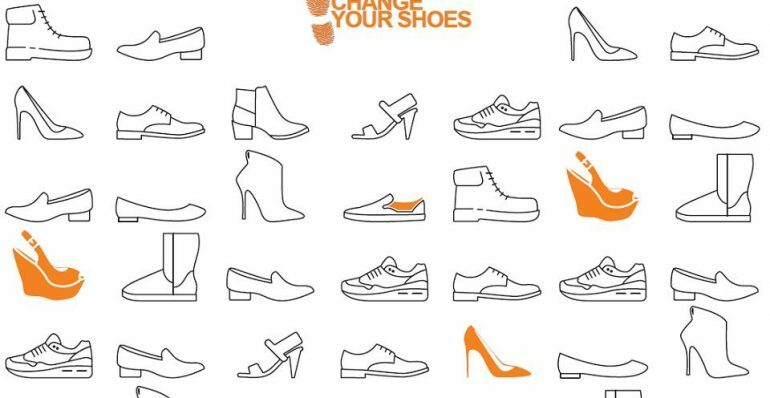 More than 24 billion pairs of shoes were produced in 2014, which perfectly represents the dynamic global market where fast fashion dictates consumption trends in Europe and in every emerging country where affluence is consistently growing. Labour-intensive processes, combined with time and price pressures, have an impact on working conditions and workers’ lives, no matter where they are based. Global dynamics of the sector have an impact also on working conditions within Europe, where decades of the global race to the bottom have reduced wages among low-income as well as high-income economies. This is generating an important phenomena of relocation back to Europe. As campaigners advocating for labour and human rights, we are deeply concerned about the working conditions of workers producing our shoes, wherever they live. It’s time to change the way our shoes are produced. 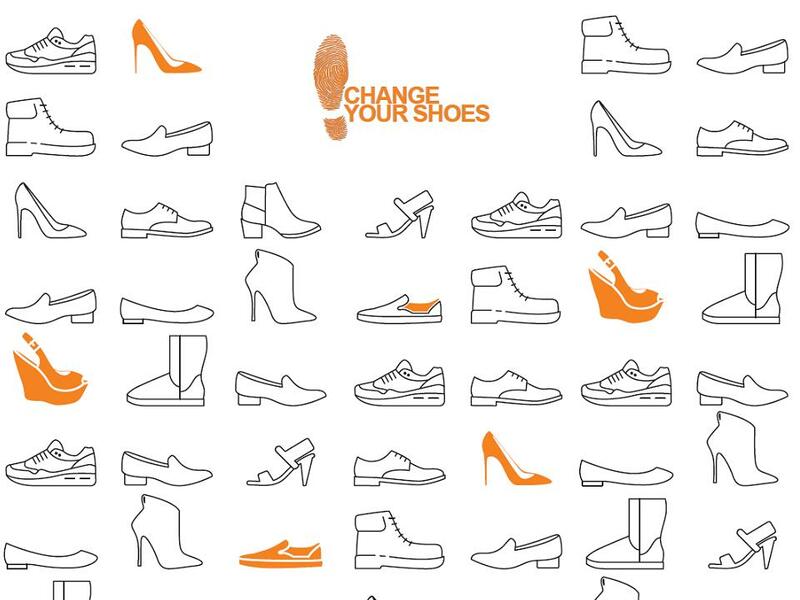 Along with our partners in the Change Your Shoes project we carried out a shoe company assessment to get a snapshot of where the shoe industry stands in regard to social sustainability and to provide a resource for consumers on which brands are doing more and which are doing less to combat problems occurring throughout the global supply chain concerning workers´ rights. 23 companies with an influential presence on high streets across Europe were assessed.